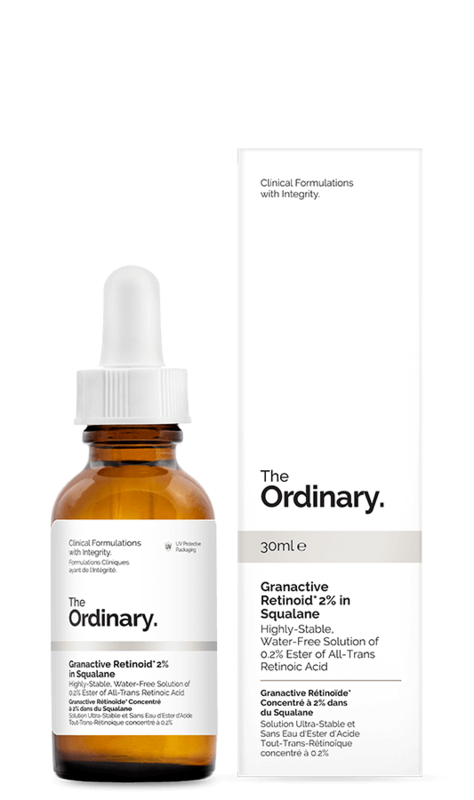 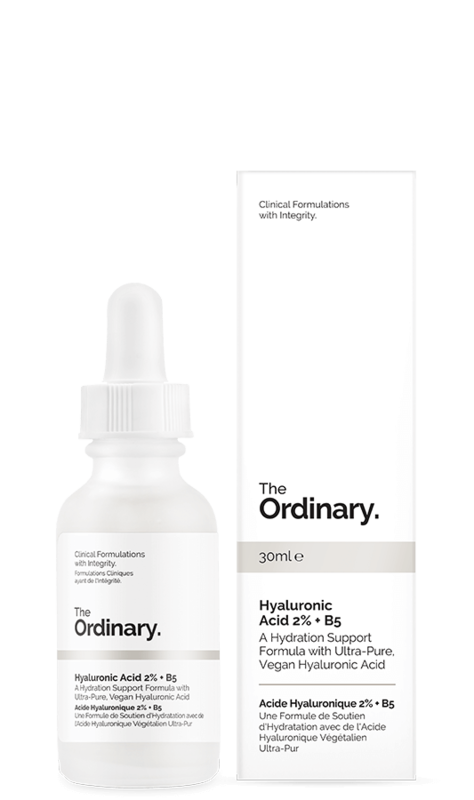 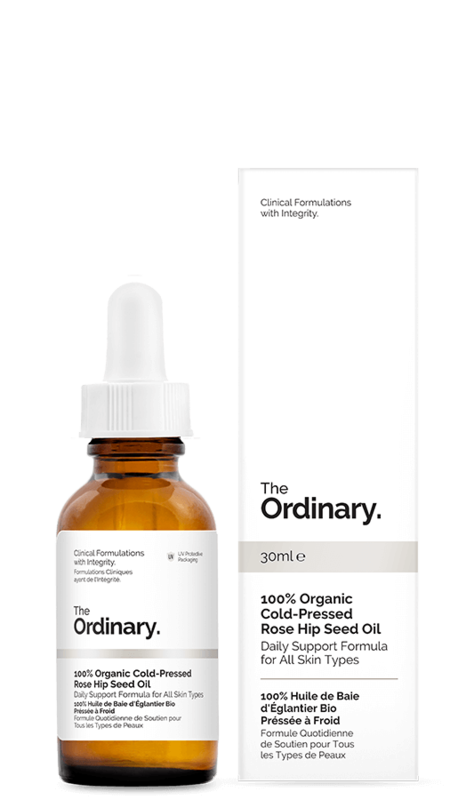 The Ordinary can be really confusing especially if you´re new to skincare. 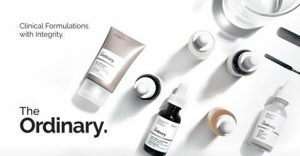 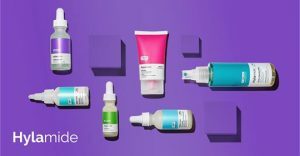 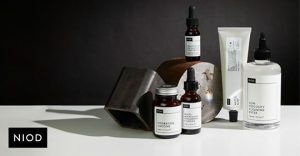 My advice is keep it simple and buy a complete regimen or ask Deciem for a personalised regimen. 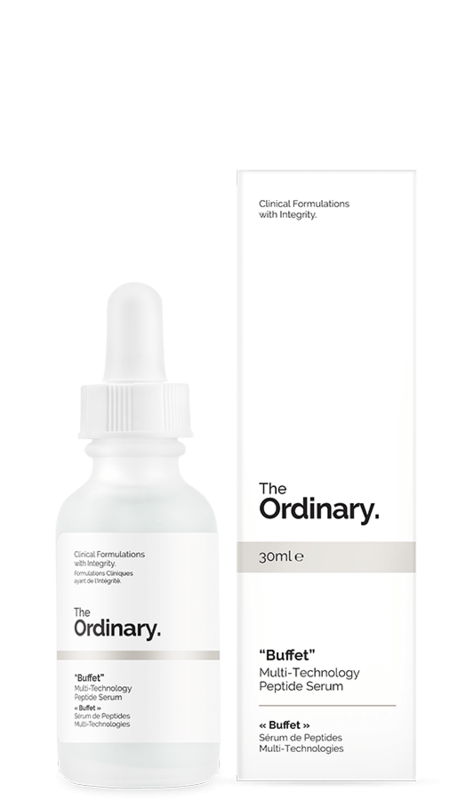 You can find lots more regimens for all skin types and concerns here.